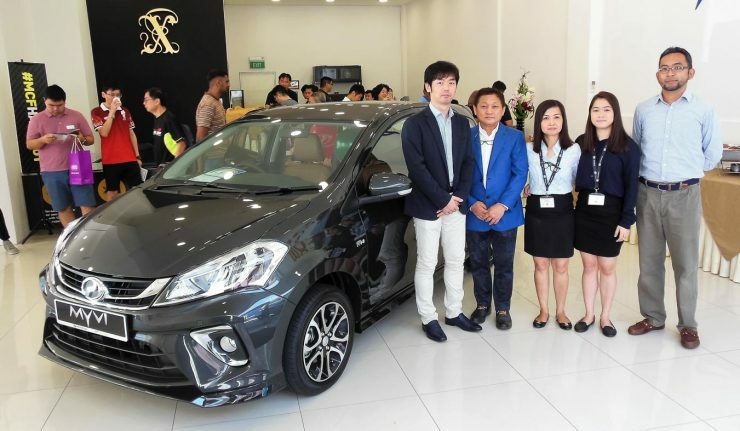 Our friends across the causeway can now purchase the third-generation Perodua Myvi from authorised distributor, Percom Auto Pte Ltd. Two variants are available, with the 1.3 X and 1.5 H joining the Axia and Bezza in the Perodua product line up of Singapore. 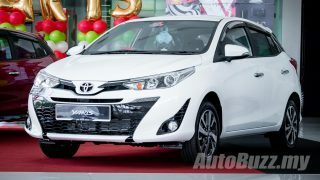 The Myvi 1.3 X and 1.5 H is priced at SGD64,800 and SGD69,800, inclusive of the Certificate of Entitlement (COE) which costs SGD29,159. Yes, we know, the Myvi costs RM197,000 to RM212,000 after conversion and you can buy a brand-new BMW 118i M Sport with that money. 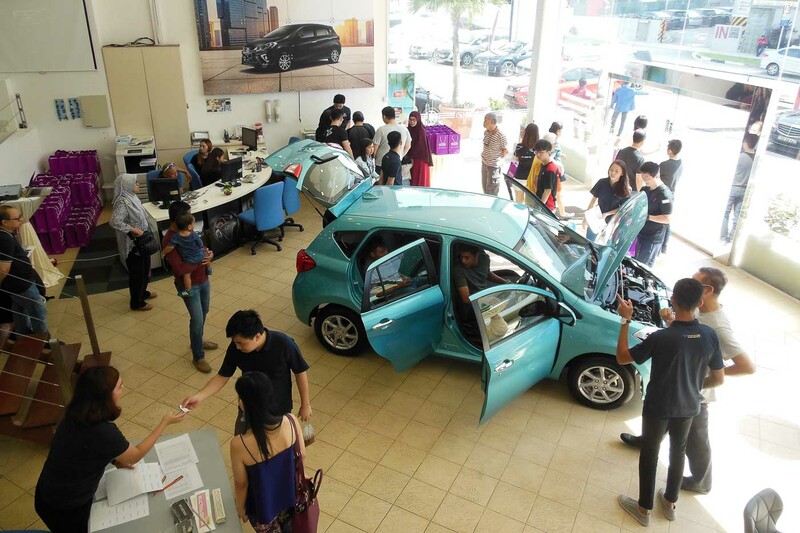 But the thing is, Singaporean buyers are not buying a car in Malaysia, likewise, you are not buying a new car in Singapore.